Lumina Builders Inc is a family owned and operated construction company, fully committed to providing our customers with quality service and excellent craftsmanship. We focus on using our creativity to remodel homes into all they can be; and through each job we have been able to expand our team. All of our general contractors are professionals; certified, insured and bonded for work in California. The best carpenters, roofers, tile setters, and labor staff are supervised by a competent contractor that ensures the job is done right. We are fully committed to providing our customers with valuable care because we want your home to be all that you have dreamed of. While it may be a difficult decision to begin construction on your home, the cost is not sunk, but rather an addition in value that will continue to increase as the market does. 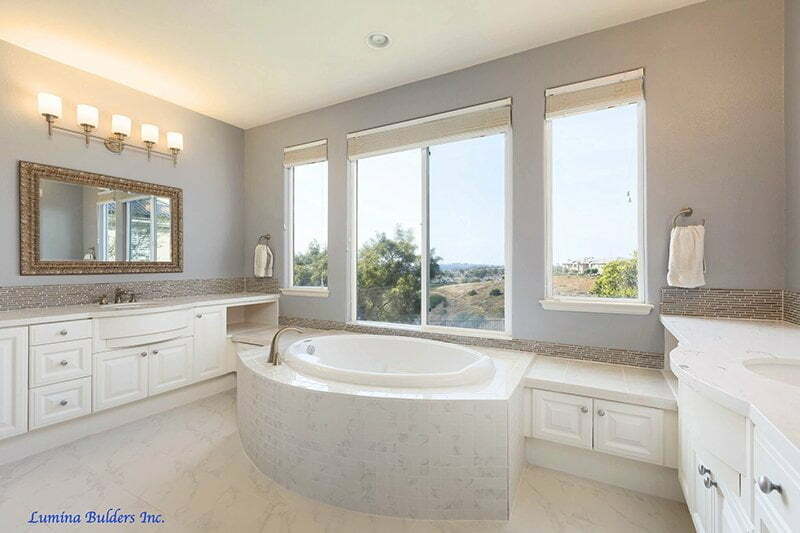 Real estate experts guarantee that bedroom/bathroom additions and bathroom/kitchen remodels that are done well, yield very good returns. 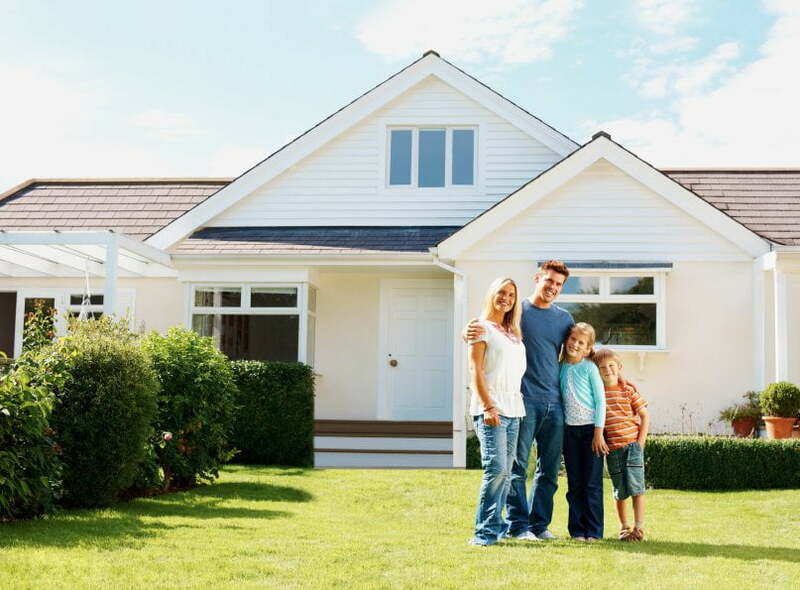 Additionally, the fastest way to save money is to increase your home equity based on valuable improvements. Apart from the monetary value, it is important to create a sanctuary that is a peaceful and happy for yourself and your family. Your home should match our location; we can make your home a place you never have to leave. Customize your space, create a home you're happy in, and know that dream homes don’t just exist in pictures. We offer a full range of home remodeling services, creating beautiful living spaces tailored to each individual customer. 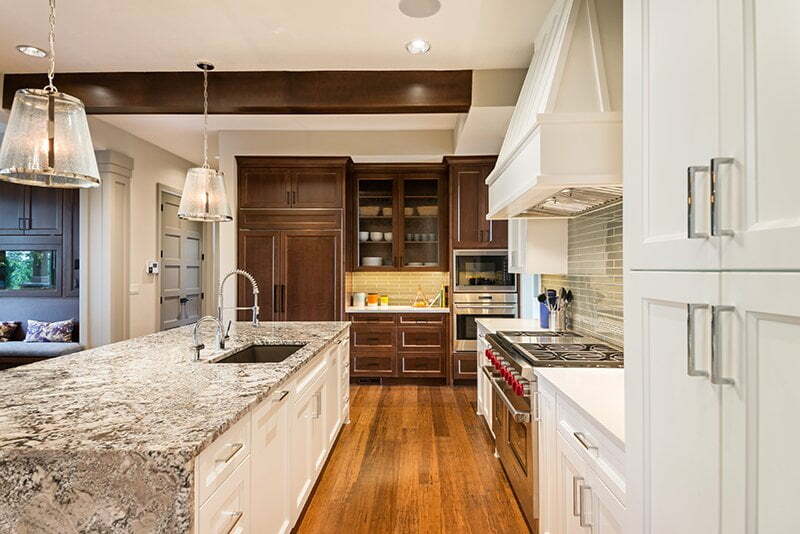 Our specialties include; complete remodel, kitchen/bathroom remodels, flooring, roofing, additions, and much more! We provide personal design, valuable customer service, and quality craftsmanship. Our design services include CAD and mechanical drawings that provide our customers with a sneak peak of their finished remodel. We offer free 3D designs; a virtual reality of what your home will be, to uphold our promise to make your home everything it can be. We work with you in order to create a thoughtfully designed and remarkable constructed final produce. 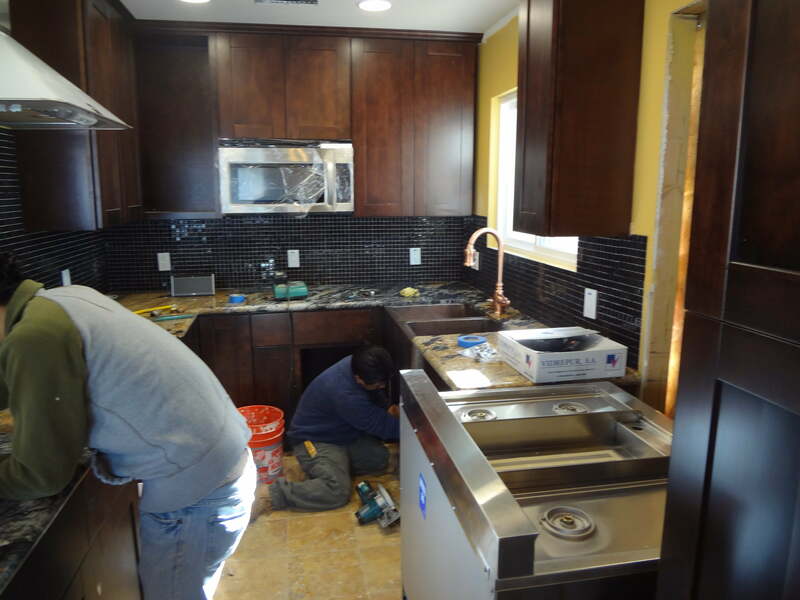 We are fully equipped with our own team of designers, builders, plumbers, engineers, etc., to take care of everything from A to Z, making any subcontracting necessary. Let us help you with this rewarding, yet tiring process with our many years of experience and expertise. For some, the remodeling process may be completely novel, while others may have much experience with the process; whichever the case, all need an honest and trustworthy company. Here at Lumina Builders Inc, we uphold our integrity and treat our customers and their homes with the love and respect they deserve. Our many years of experience will take away your stress to create ease, and our Project Managers will leave no question left unanswered to ensure the most pleasant experience possible. We will work with you to define your sense of style and create a personal and thoughtful design so that your house is a place you are happy to call home. Our team will utilize efficiency to finish your project in a timely manner, provide transparency of the entire process, and construct your home to the highest quality. Our impressive record of quality service is evidenced by the grateful response of our customers and is upheld by our 100 percent satisfaction guarantee. Call us today and see for yourself.